Continuing a proud tradition of professional and high-performance law enforcement gear, 5.11 uniform polos reflect our commitment to exceptional products tailored to the unique demands of each tactical job. Crafted from various blends and fabrics, our uniform polos are designed to excel in any condition: dress, desk duty, field work, covert duty, and even off-duty. 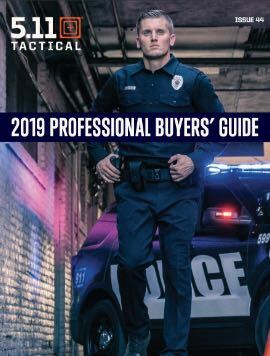 From high-vis to covert, high performance to professional, Law Enforcement men and women can find the right polo to get the job done. Simply put, these are the best uniform polos you can buy.